All prospective high school and transfer students are invited to learn more about the College of Natural Resources. Whether you are interested in our majors, scholarships, study abroad, internships, or other hands-on learning experiences, we’ve got the answers to all your questions. Ample free parking located both in front and behind our building. The College of Natural Resources will be hosting 30-45 minute information sessions on the wide range of majors offered through our college. We will also provide information on transfer and alternative paths to NC State. These sessions will give students and their families a better understanding of each major’s curriculum, internships, and job potential. The 2019 schedule will be available in September 2019. This event is held in conjunction with the NC State University Open House. All attendees should register here. For more information, contact Tiffany McLean, Director of Enrollment Management, (919) 515-5510.
Review our Visitor Information page. Meet current students and discover how to get involved in undergraduate research, clubs and organizations, leadership and professional development, and other important aspects of life at NC State in a small college. Our students solve real world problems by discovering high-impact solutions through hands-on learning experiences. We turn hypothetical theories into practical implementation and we want you to be a part of it. Keep in mind that our Open House schedule runs concurrently with all NC State University Open House activities. We want to make sure you have time to navigate both Main and Centennial Campuses and attend as many sessions and tours as possible. 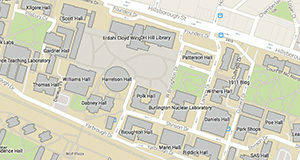 Once you arrive, please check-in at the registration table located on the west side of Jordan Hall Addition. Families are encouraged to attend a College Overview Session before attending a program or major information session. 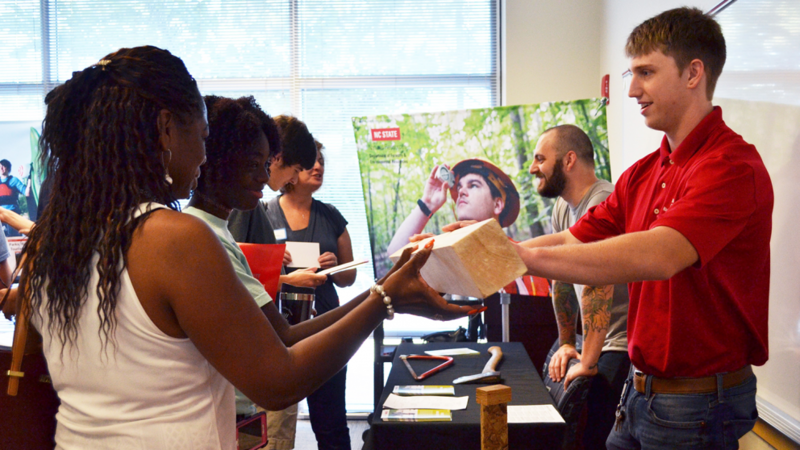 The annual College of Natural Resources at NC State Open House is the best way for prospective students and their parents to learn about our school and programs. All are welcome. Our students, faculty and staff use our forest lands as learning labs for hands-on research. 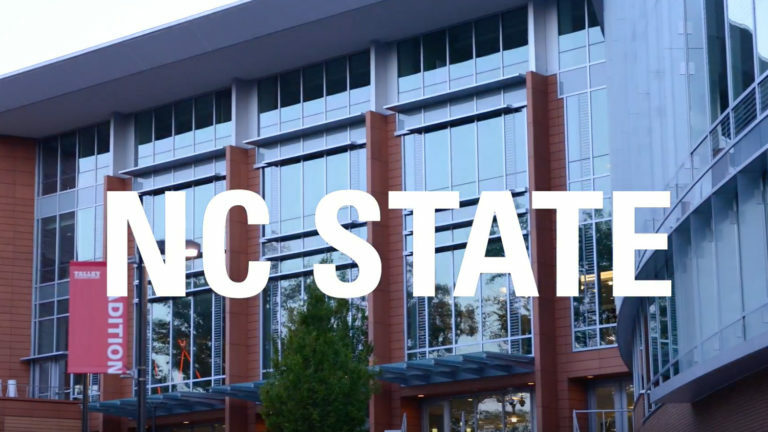 Our students make a difference in the world, starting with their very first days at NC State. Think you’ve found the right home? Wondering how to pay for college? Our college offers many scholarships to current and future students. Check out your opportunities. Want to learn more about our school or our programs? Engage with us through Google Hangouts, events, and other activities. We're here to help.